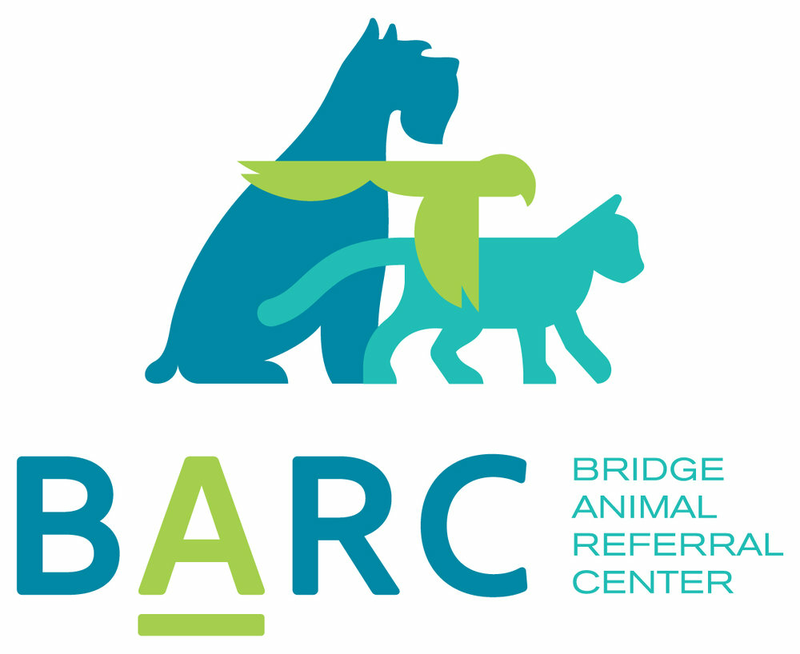 At BARC, we pride ourselves on compassionate cancer care for your companion! Patient care is our priority and we will treat your pet as if they were our own. We recognize that maintaining quality of life is of the utmost importance and know that you don’t want to see them "suffer". We will work together with you and your family to understand the underlying disease process, help make decisions on care, educate you as to options and communicate our recommendations to your regular veterinarian. With clinical trials and other cutting-edge approaches, we strive to offer the best approaches for your pet’s treatment. We want to help you and your pet make the most of your time together. Chelsea Tripp, DVM, MS, DACVIM (O) is a internationally-recognized expert on electrochemotherapy. This unique therapy couples chemotherapy drugs with waveform pulses to treat superficial tumors of the skin, mouth, digits and perianal area. She was the first veterinary oncologist to offer the technique on the West Coast. Ophthalmology is now scheduling patients!